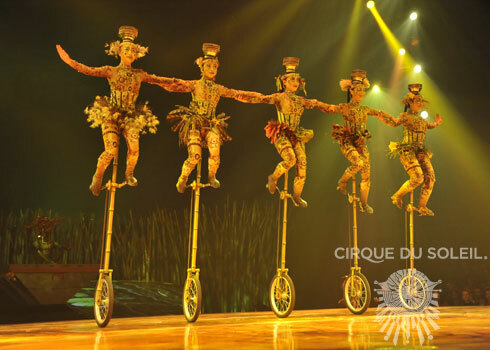 Published April 13, 2012 at 490 × 350 in Win Tickets to Cirque du Soleil’s TOTEM in San Diego! This is me and my bike club. We do this every Saturday. No biggie.